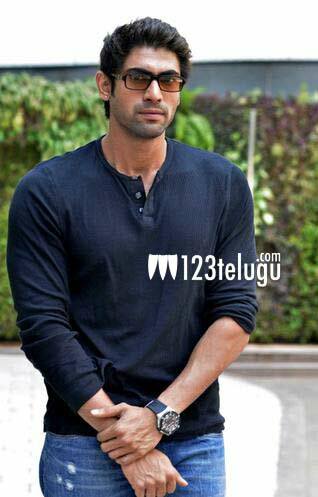 Rana Daggubati in ‘Avunu 2’? Ravi Babu’s ‘Avunu’, which released in 2012, was a decent hit at the box office. Now the director is planning to make a sequel of this film. According to sources, the sequel will feature Rana Daggubati in the lead role. However, there is no official statement on this development. Harshavardhan Rane and Poorna were the lead pair in the first part. It is also rumored that D.Suresh Babu is producing this film under Suresh Productions. Even though ‘Avunu’ was produced by Ravibabu under his Flying Frogs banner, Suresh Productions and PVP bought the rights of the film. More details of this project are awaited.